(Event) Boryeong Mud from Korea is now in Nu Sentral! 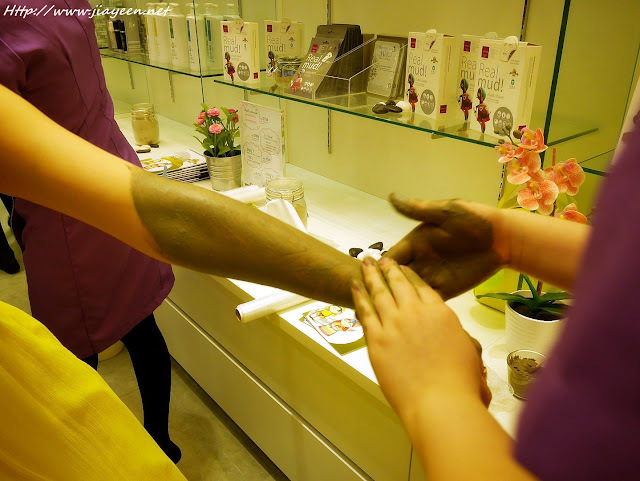 Do you know how can Mud benefits your skin? 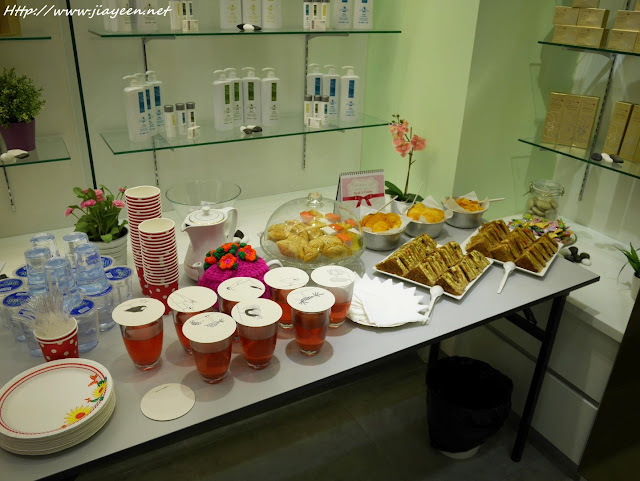 1) The mineral and microelements will provide nutrients to your delicate skin. 2) It will strengthen your skin cells, as well as repairing. 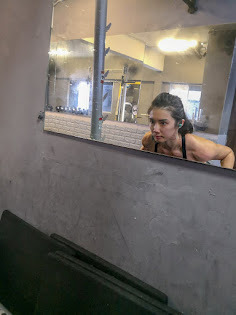 4) It will reduce skin inflammation. 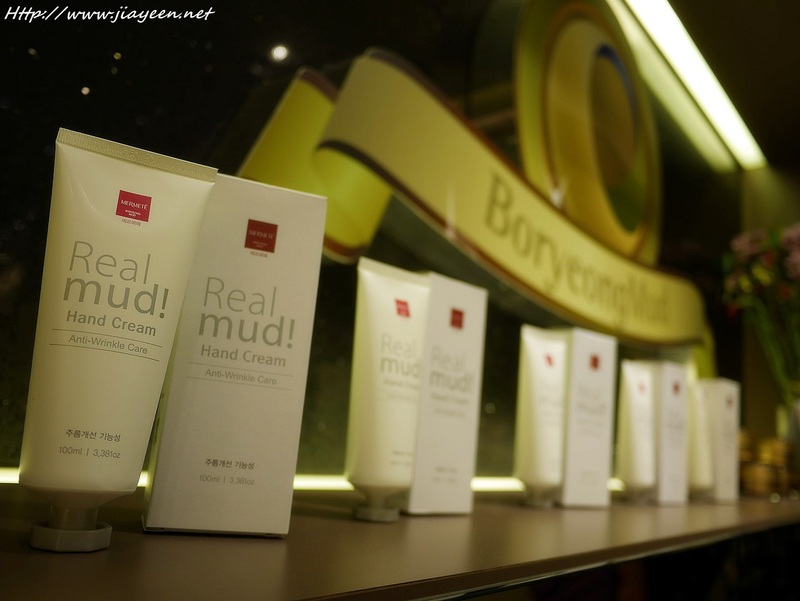 Boryeong Mud introduced their new range of products, which includes the Real Mud Body SPA and Real Mud Hand Cream. The main functions of these products are absorption and re-balancing of sebum while improving the skin quality through the eruption of minerals. 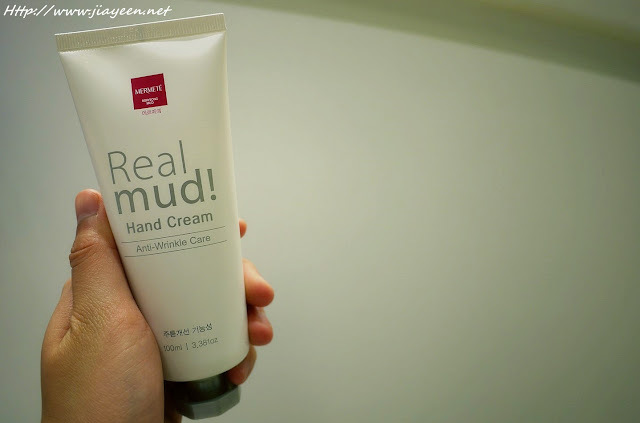 The Real Mud Hand Cream is very effective in soothing sensitive skin by relieving the itchiness and calm their sensitive skin quickly and effectively. Besides that, it also speed up healing metabolism, relieves dry, creaked, frostbitten hands. 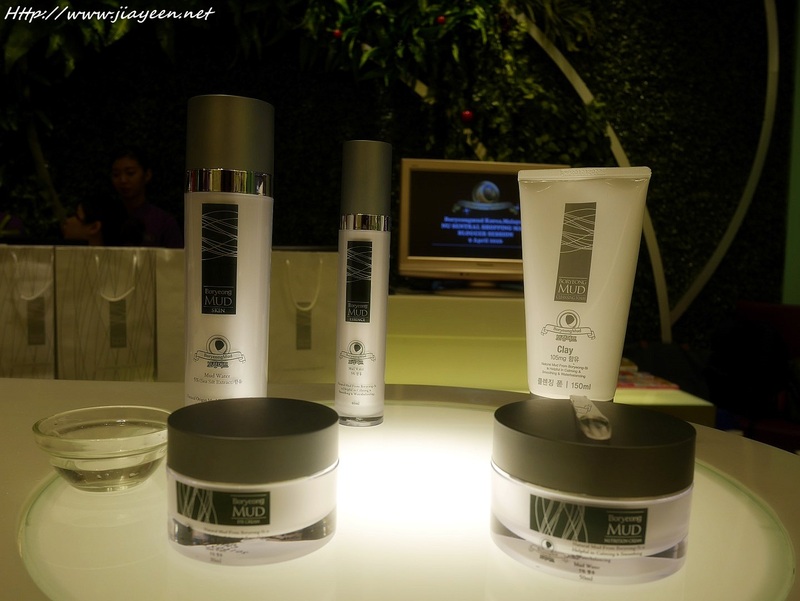 The Real Mud Hand Cream contains sea mud powder with high contains of mineral to alleviate skin’s discomfort. This is highly recommended for sensitive skin. Definitely your best choice if you are finding a really good hand cream. Gently depress from the tube to small amount and massage into targeted areas where wrinkles or expression lines are present. 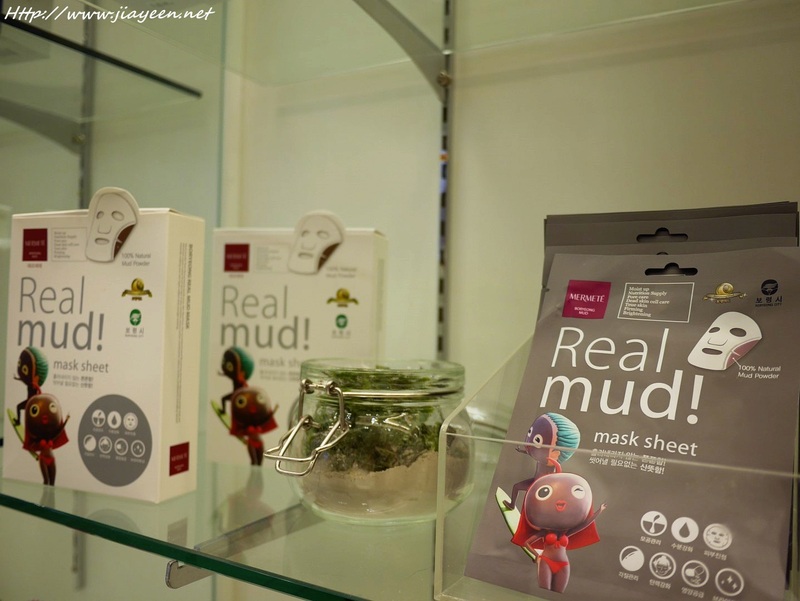 All Boryeong Mud products only use the fine sea mud and are strictly managed by organization of Republic of Korea to ensure its reliability and valuable with best ingredients. We were given a demonstration and step-by-step guidance on how to use their Mud products. From cleansing to sunscreen procedures, as below. 2) Cleansing foam pack - Leave on for 3 minutes. It can exfoliates the dead skin cells, hydrates, brightens and cleanses your skin. 3) Toner - It provides hydrating and moisturising effects. Easy to penetrate your skin which leads to easier absorption by your skin. 6) Essence - non-greasy. Easy to absorb by skin. 8) BB Cream - Acts as sunscreen. With SPF30 PA+. Dab to cover the entire face. Able to protect the pores. Even though it also has one tone but it is adaptable on most natural skin tones. To leave on for 15-20 minutes with real mud layer. It hydrates and calms the sensitive skin. Leave on for 10 minutes and it's only available at the Nu Sentral outlet. It exfoliates the dead skin cells and regenerate skin healing process. It is a special blend of Almond Seed Oil and other ingredients, including Mud of course. 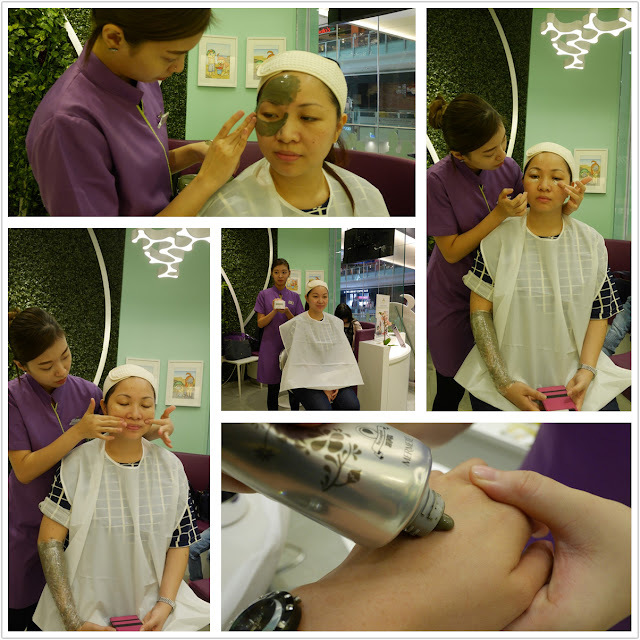 Body Mud treatment is also available at RM168. Ideal for Dry, sunburn skin. Guess which is after treatment side? My arm is now soft and supple! 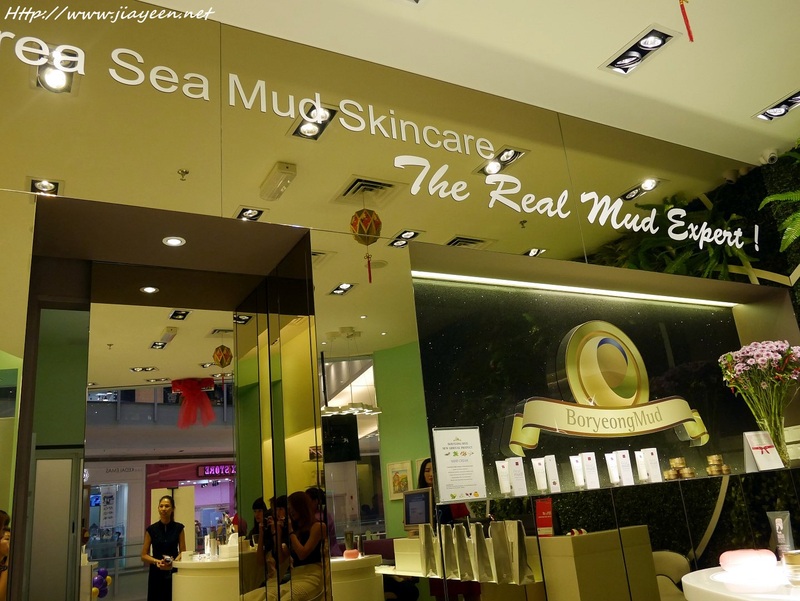 Boryeong Mud Malaysia is established in 2014 and is the sole distributor company to Boryeong Mud Korea that aim to carve a name in the beauty business through its specialisation in Mud beauty products. 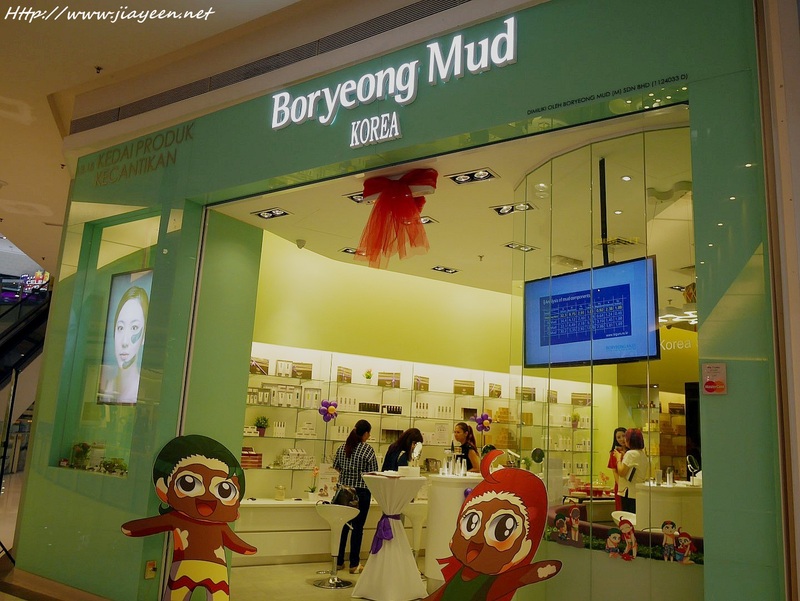 In Korea, Boryeong Mud is one of the most talked-about mid-priced brand in town, with more than 10000 SKUs to maintain its competitiveness in the beauty market.